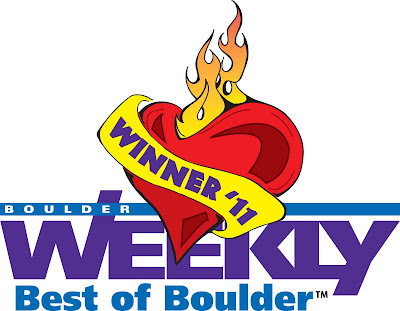 The Boulder Rock Club was voted the Best of Boulder for 2011. 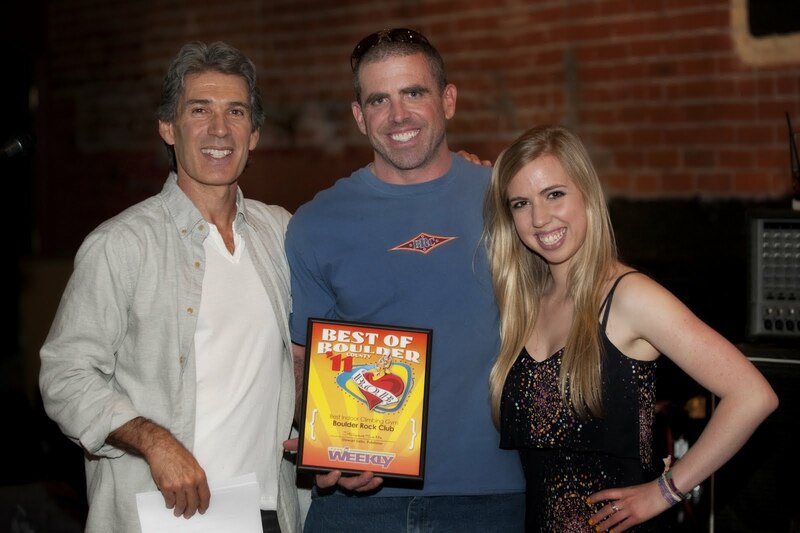 We are proud to have received this award for seven years straight. Thank you! 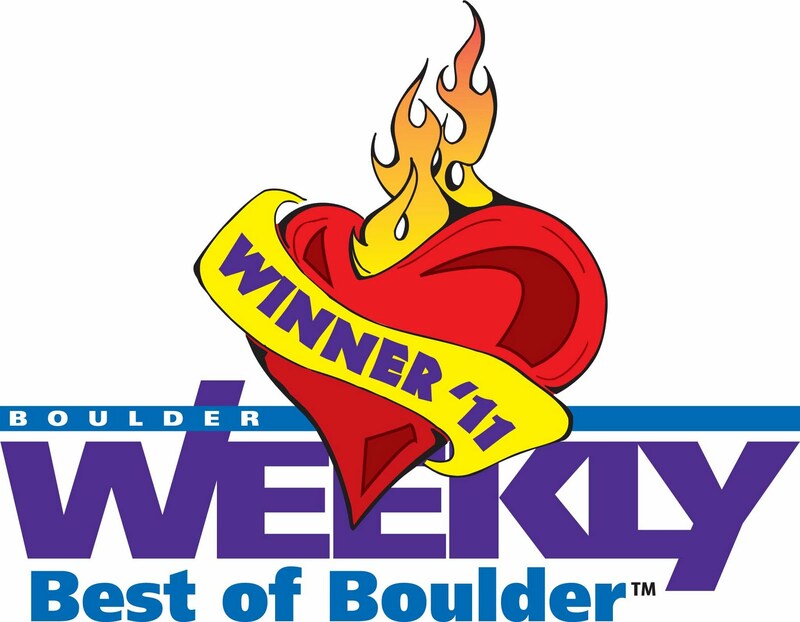 We love the amazing community in Boulder and we can’t thank you enough. 23 Feet Trailer from Allie Bombach on Vimeo. The Boulder premiere of 23 Feet will be at the Boulder Rock Club on May 6, 2011 at 7p.m. Beer and food will be provided at the event. Bring your favorite camping chair, yoga mat, climbing pad — anything you’ll be comfortable sitting on — and join us for an outdoor movie! 23 Feet is film about a community of people who have made the conscious choice to live simply in order to do what they love in the great outdoors. Three women set out across the west in their 23-foot-long, 1970 Airstream to search for the stories of people who have turned their backs on the creature comforts of society to live in school buses, vans, and other small spaces. From an inspiring campfire chat with legendary Yosemite climber Ron Kauk, to hearing the powerful story of a woman who changed her whole life for surfing, 23 Feet gives an intimate look at the ups and downs of dedicating your life to your outdoor passion.